You’ve navigated to a great place. The Santander Consumer USA blog is a rich source of information for the worlds of automobiles and auto finance, and keeps readers coming back for more. Car titles are one of the basic parts of vehicle ownership, and knowing a little about them, and what details to look out for, will help you when it comes time to buy, sell or transfer ownership of a car. Starting off with an explanation of what a car title is, this article tells you what information it contains, how it may affect your buying decision, how to transfer a title, and also covers different types of car titles you may come across. Discover how checking the title can help you make good buying decisions. With the college season already underway and NFL kicking off this week, the long wait for live football action, and some good old tailgating, is over. National Tailgating Day, which falls on September 2 this year, is just another day that will come and go for some people. For the diehard football fan, like Brent Battle, however, this day is so much more. Read about Brent’s tailgating experience with Indianapolis Colts. 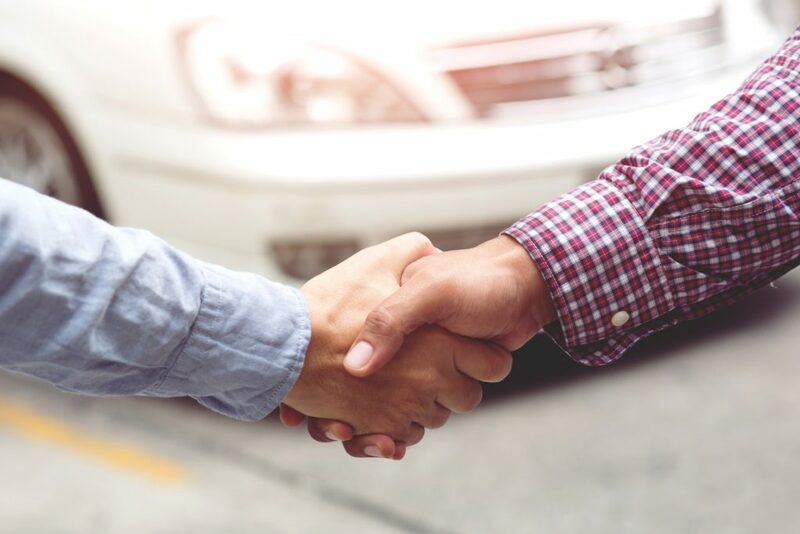 Buying a car from a private seller can seem like stepping into the unknown, but understanding the process upfront may help avoid wrong turns and enable you to secure a vehicle you’re confident with. From researching vehicles online to taking a test drive and viewing the vehicle’s history, there are simple ways to go about it. Read our seven tips before you shop. Yes, we know that getting the financing first flies in the face of car loan tradition. But we also know that it works for you, the new-car shopper. And it’s an approach that more and more financial experts recommend. For the sake of this post, we’re going to assume you’ve done that, and that the car loan amount and payments fit your budget. “So, I got approved for a car loan, now what?” you ask. Check out the fast and easy process with RoadLoans.